Many locations in eastern Burundi are desperately short of safe drinking water. Inhabitants collect water from ponds. 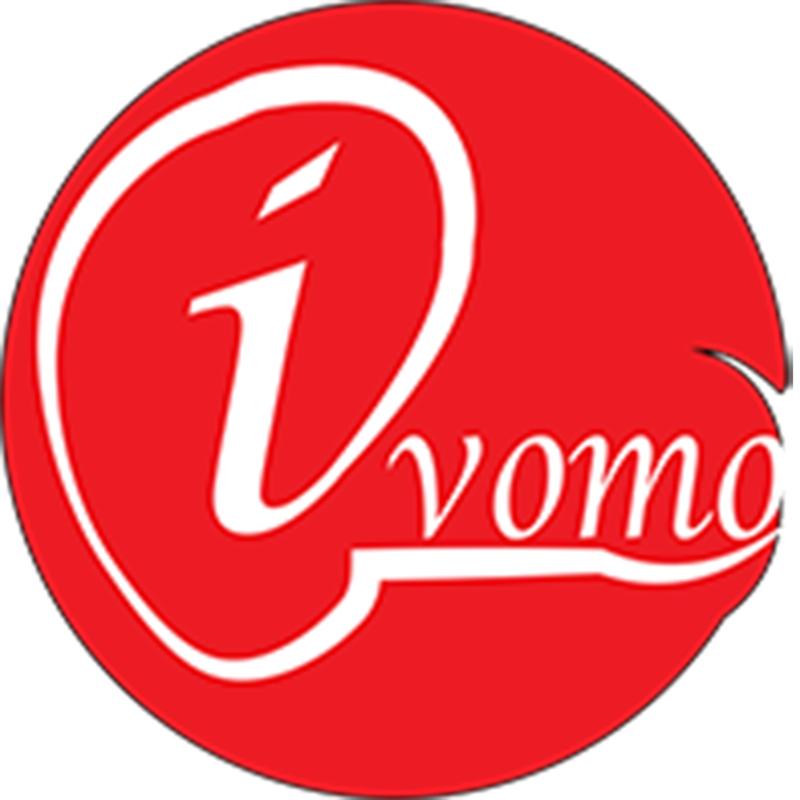 To know exactly what the situation is, a reporter from Ivomo first visited Mutwana and Kibimba neighborhoods in Giharo commune (Rutana province) and then Nkara, Manyenye and Buga in Kayogoro commune (Makamba province, south-eastern Burundi), around 200 kilometers away from the capital Bujumbura. He left Bujumbura on a bus early in the morning. He arrived in Mutwana around 11.00 am. The area is located 5 kilometers from the Malagarazi River separating Burundi and Tanzania. From there, a three kilometer walk to the border sufficed to come across a large puddle on his way. Several people were there. Among them, Joëlla, 15 years old, was collecting a few liters of water in a can. Next to her, 16-year-old Jeannette was taking a bath with some other children. The water had a yellowish color because of the dirt. Yet the same dirty water is consumed in homes of the neighborhood. The two young girls feel abandoned. « This is water both children and adults drink. It is also used for cooking and doing the dishes. As we have neither the tap nor the fountain, we are obliged to drink it. We have no choice. We are threatened by the risks of dirty-hands diseases, » Joëlla deplored. « Water from the pond accumulates in the rainy season only. During the dry season, it dries up and we have to walk kilometers in search of another one elsewhere, » she added. According to a medical source, while cases of dirty-hands diseases are common in the region, most inhabitants just go to pharmacies instead of consulting a doctor. In the neighborhoods of Nkara, Manyenye and Buga in Makamba, the system is different. People draw water from wells. The well-known in Nkara, for example, is the one dug in the property of a certain « Musoni » and which thus bears the same name. Immaculé Nyandwi, 43 years old, is one of the inhabitants who draw water from the well. Originally from the province of Mwaro (central Burundi), the mother of six children has lived here with her husband for 24 years. She had great difficulty adapting. « This water is very dirty. When we arrived here, I got sick every time I drank it. And I had to walk about ten kilometers to reach the hospital, » she said. Inhabitants of the affected areas deplore the silence of the authorities with regard to the issue. « They always promised us that the construction activities of public fountains were about to start, we waited and it never happened, » an inhabitant of Manyenye strongly disapproved. The issue was raised in early April 2018, when the Second Vice President Joseph Butore presented to MPs the 2017 second half-yearly report on the achievements of the ministries under his supervision. « Regarding the issue of drinking water supply, the eastern region of Burundi has been left behind. The situation is seriously worrying. For example, several areas in Kinyinya commune in Ruyigi province do not have taps or public fountains. Women and children are confronted with dirty-hands diseases. We have always asked for help from the administration but in vain. Don’t you feel that this population has been abandoned? » an elected representative for Ruyigi constituency expressed concern. Joseph Butore seems to have given an evasive answer: « The issue should be addressed at the level of communes », he simply answered. Provinces affected by the problem include Ruyigi, Makamba, Rutana and Muyinga, all bordering with Tanzania. In addition, the humanitarian response plan for Burundi made public by the United Nations system early this year, shows as an example that 12% of the neighborhoods of Rutana and Ruyigi provinces have no access to safe water, 17% use non-improved drinking water sources and 3% of the population have no latrines. The UN system is concerned and concludes in this regard that « the problem restrains essential hygiene practices ». The plan called for emergency intervention for many Burundian localities with the problem of access to safe drinking water, including those mentioned above. However, the Burundian government completely rejected the plan only a few days after it was presented, describing it as « unrealistic » and « deceptive ».